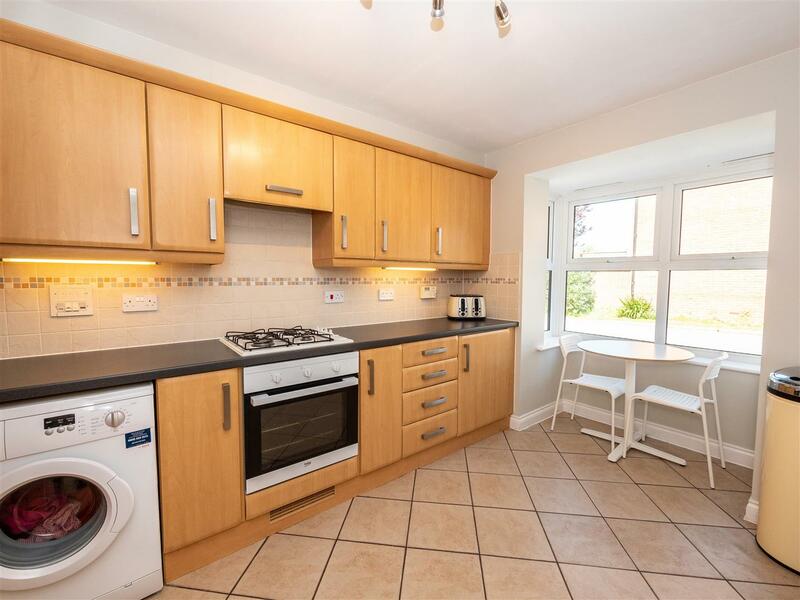 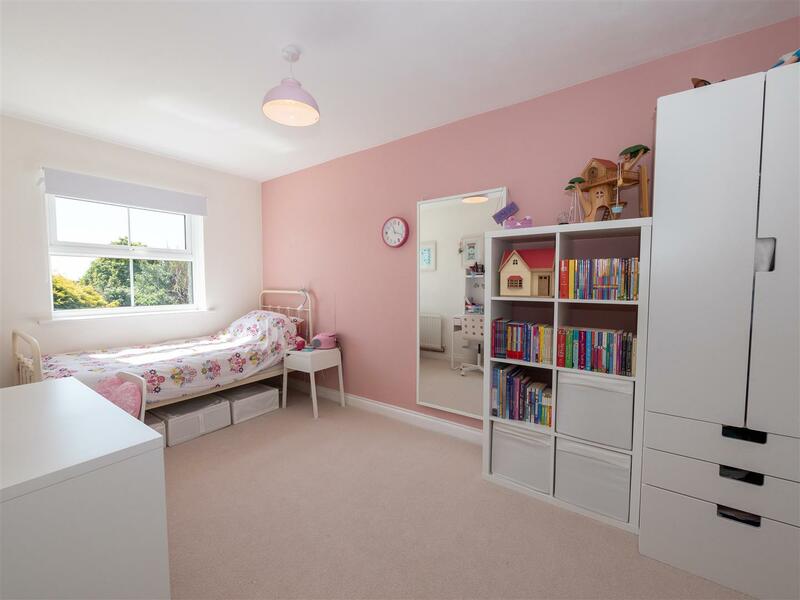 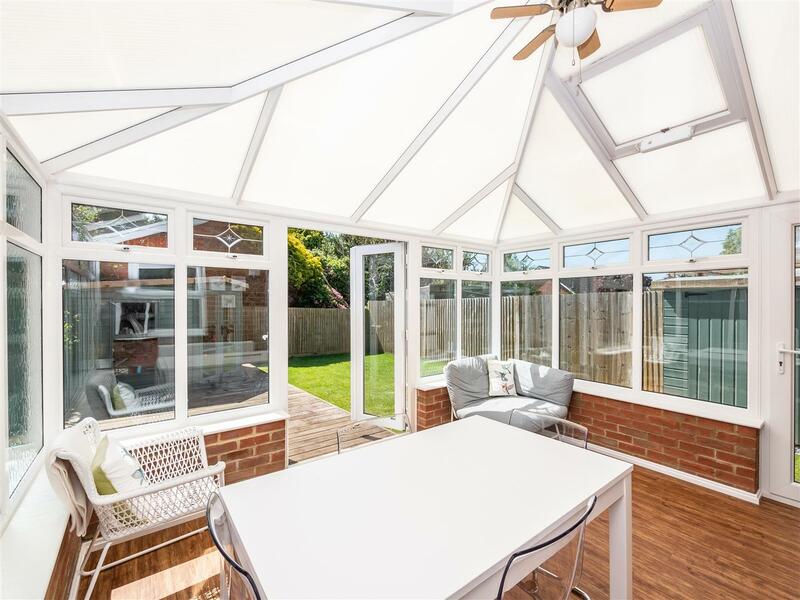 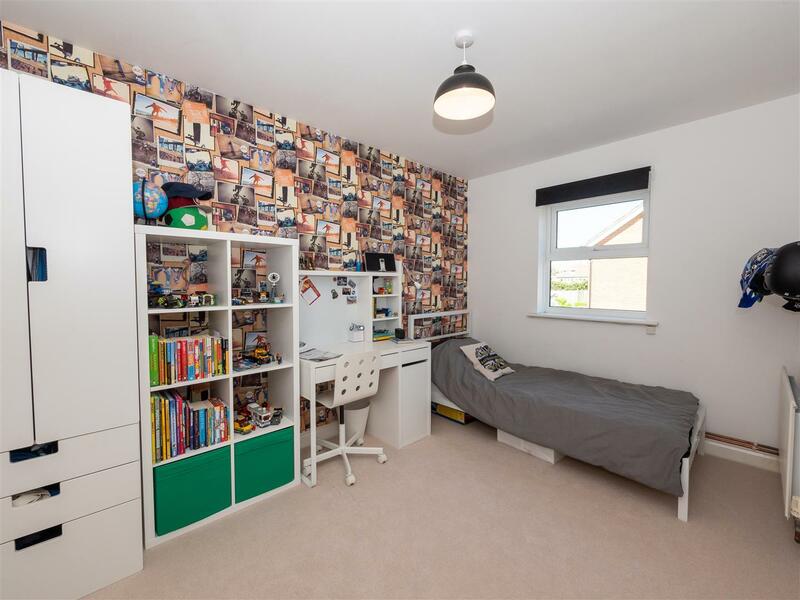 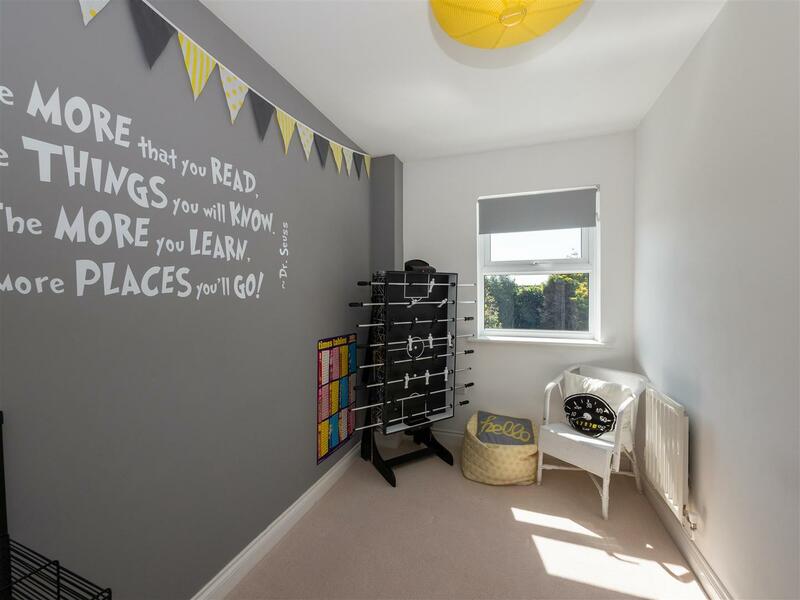 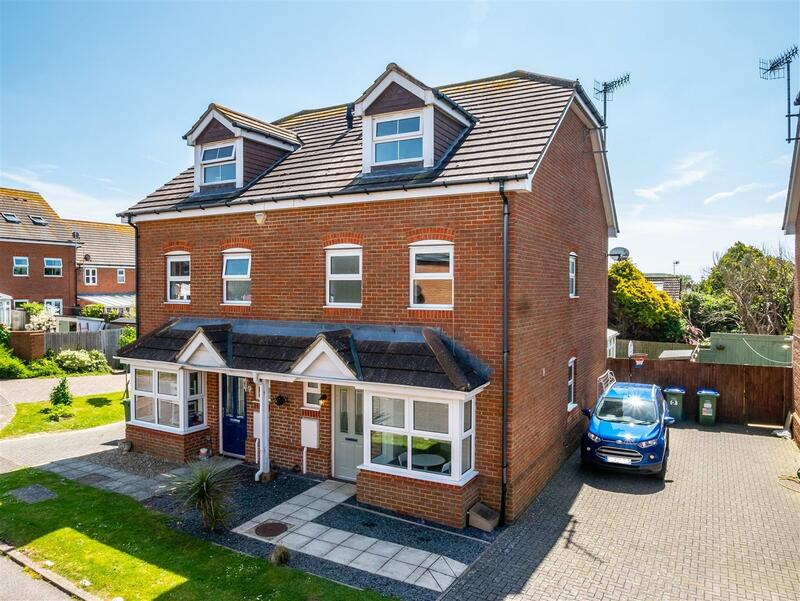 Built in 2004 this much improved house boasts a wealth of light and space throughout with accommodation comprising of entrance hall, kitchen, cloakroom/WC and through living room with adjoining conservatory. 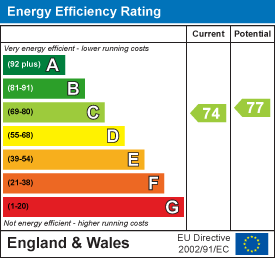 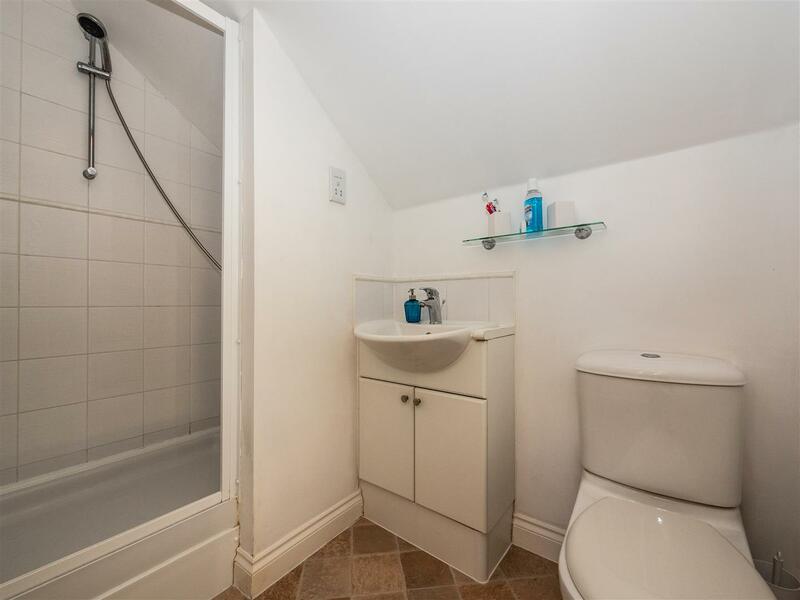 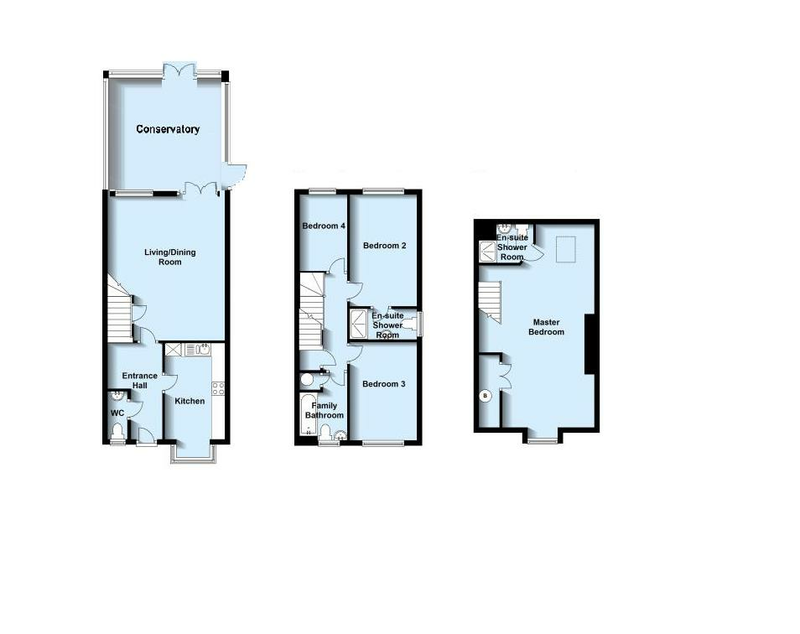 To the first floor there are three bedrooms, ensuite shower room and further family bathroom. 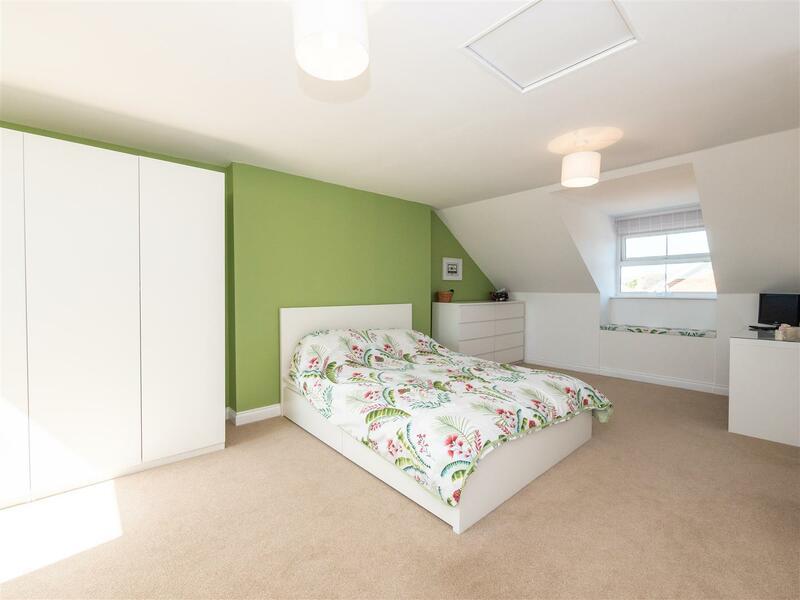 To the top floor there is a stunning master bedroom suite with dressing area and ensuite shower room. 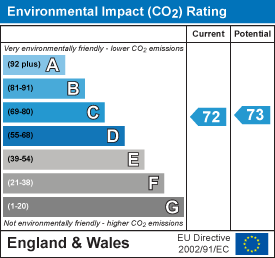 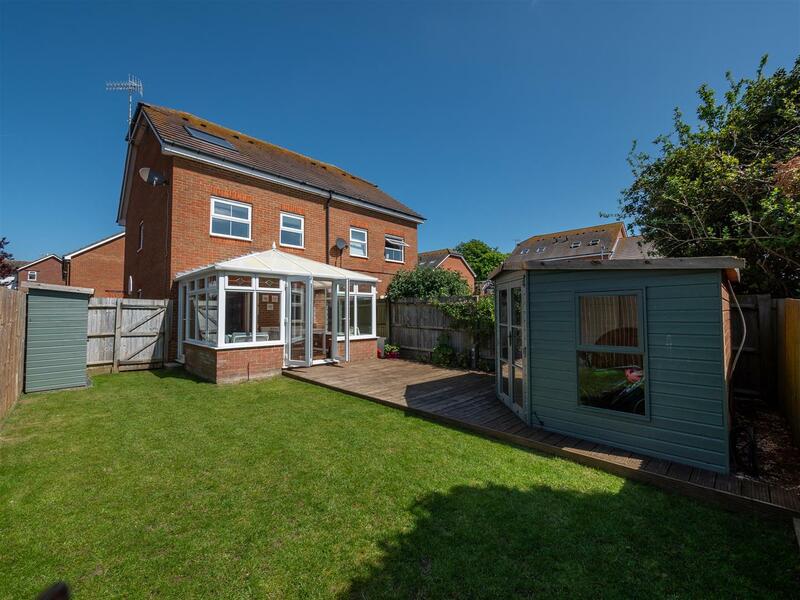 Outside there is off road parking, whilst to the rear the garden is the favoured southerly aspect. 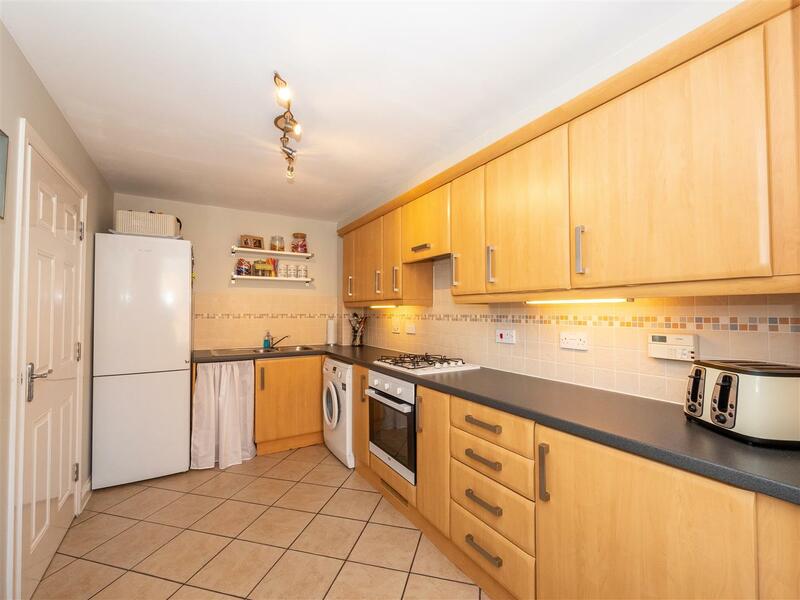 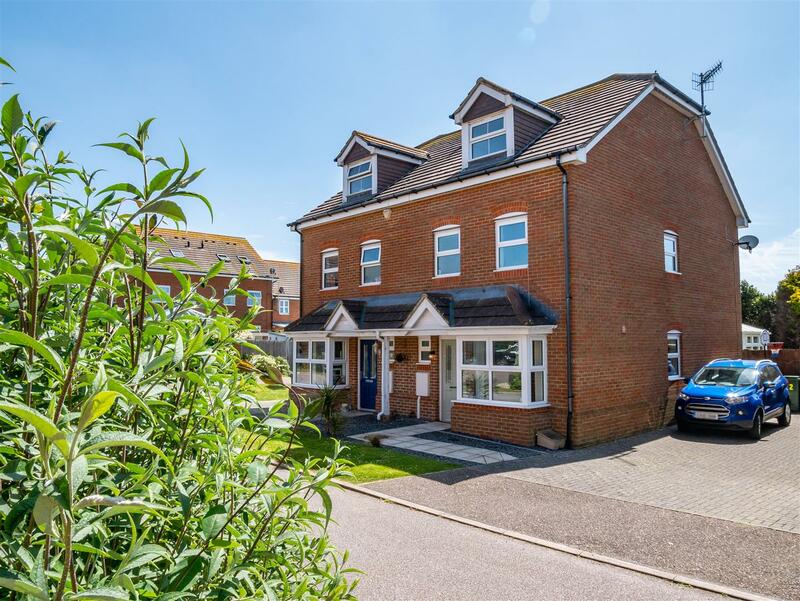 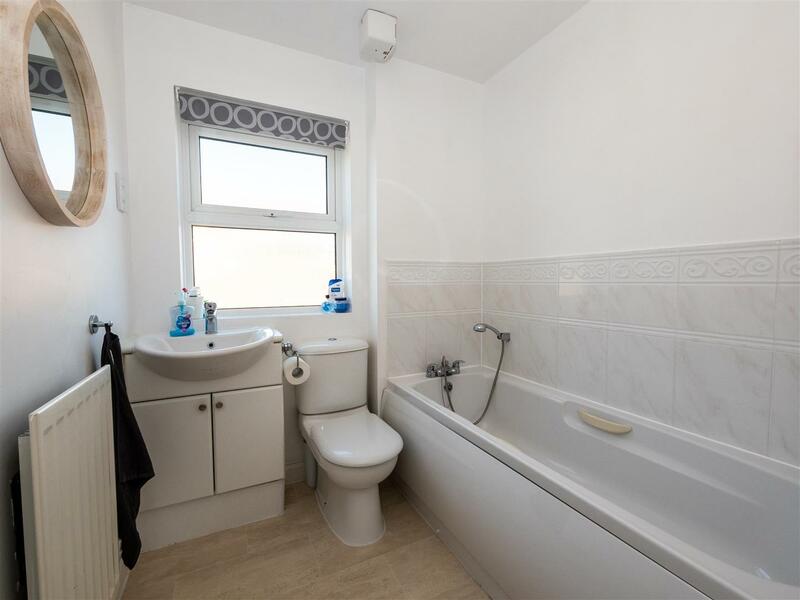 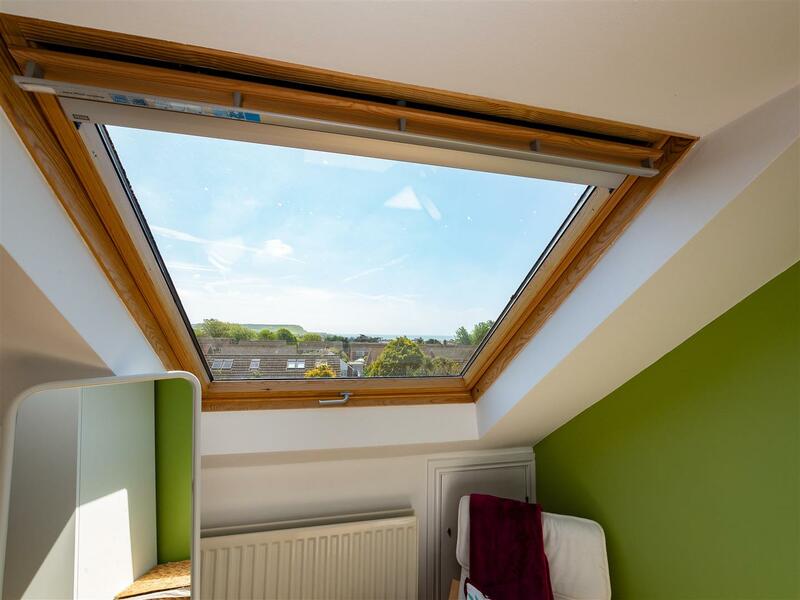 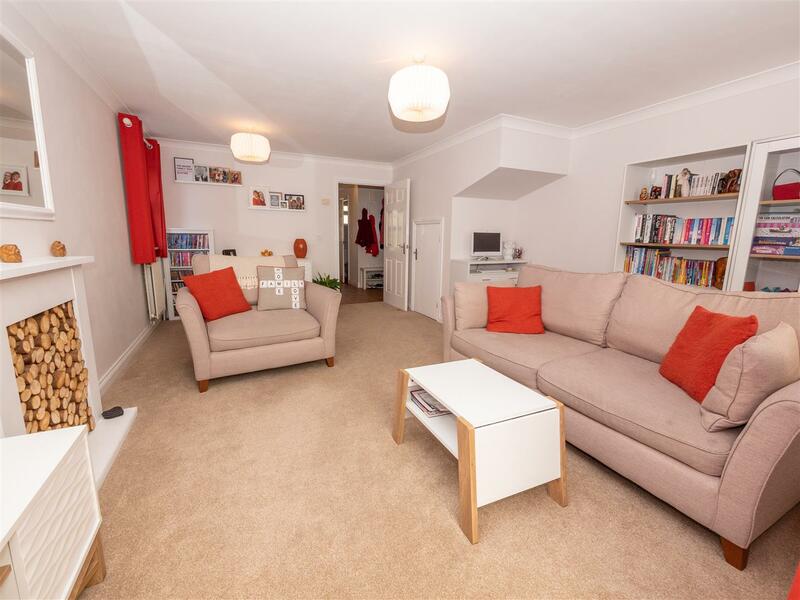 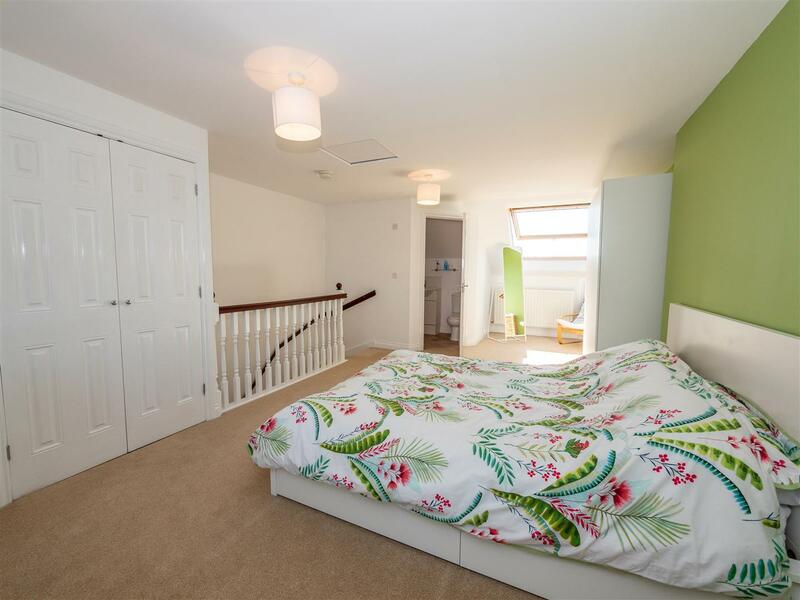 St Marys Close is a private close located within approximately three quarters of a mile from Seaford town centre and railway station with its links to Lewes, Brighton, Gatwick and London Victoria. 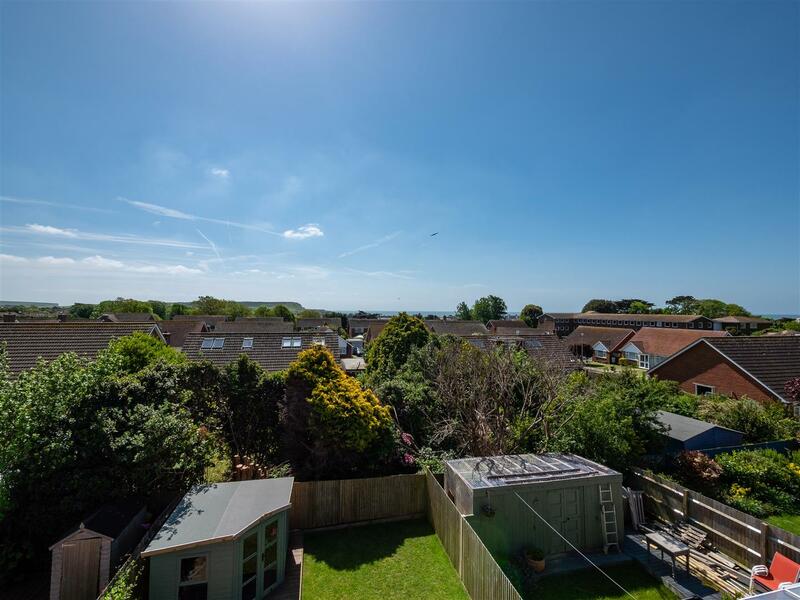 Seaford is enclosed by the South Downs National Park and enjoys one and a half miles of uncommercialised seafront. 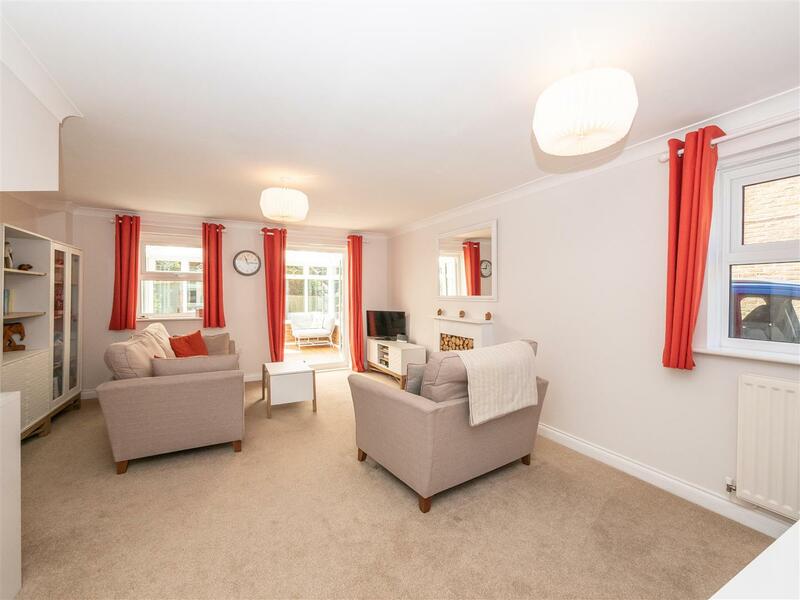 The town itself, offers a wide range of shopping facilities, cafes, restaurants, public houses and leisure activities including leisure centre, tennis, bowls, sailing club as well as two golf courses.